NaNoWriMo (https://nanowrimo.org/) is celebrating eighteen years of helping writers put words on the page and getting a novel-length first draft ready in just one month. Grant Faulkner of NaNoWriMo talks to Johnny, Sean, and Dave about how you can use NaNo’s challenge and community to build a healthy writing habit. Grant shares the story of how NaNoWriMo began. Johnny and Sean talk about how they were exposed to NaNoWriMo. Grant talks about how writing a novel is an exercise in time management and how NaNoWriMo can help writers struggling to find time to write to use their time wisely. Grant compares the nature of the NaNoWriMo community and other writing communities and how it helps new writers establish healthy creative habits. Grant and Dave talk about the transformation that occurs in a person when you complete a challenging creative project. Grant discusses with the guys how a community of writers can not only spark creativity but also keep the fire burning. Grant and Sean clarify that NaNo isn’t about creating a publishable novel within a month, but rather about doing the work. NaNo is only a month long! Won’t that rush us into writing a terrible novel? Grant talks about how a time constraint can help stimulate better creative work rather than choking it. They guys discuss the importance of allowing your creative voice to surface through experience rather than directly judging yourself based on other writers. Grant talks about how putting skin in the game improves your odds of success. Grant tells us about his NaNoWriMo pep-talks and how they keep the community motivated to push forward and complete the challenge (https://sterlingandstone.net/peptalk). 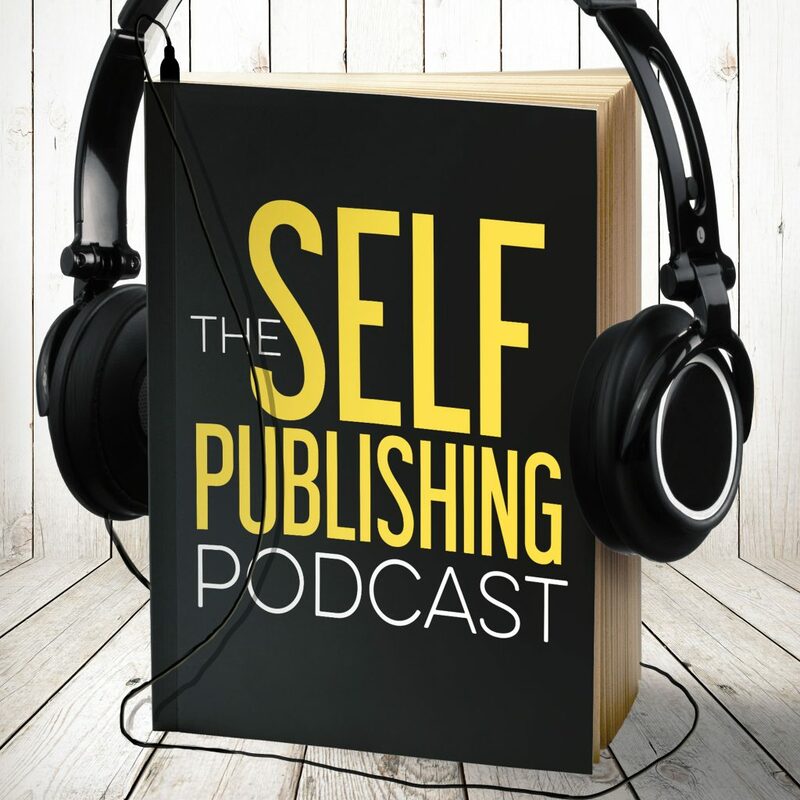 Grant talks about writer’s block and why writers allow themselves to fall into the trap of limited creativity. So you wrote 50k words during NaNo. Now what? Grant tells us how NaNoWriMo isn’t about the rigid program as much as it is about expanding your creative horizons. Check out Sterling & Stone’s special challenge for NaNoWriMo at https://sterlingandstone.net/nano/. Sean’s something cools are several comedy specials on Netflix that he and his wife enjoyed. He recommends Christina P’s Mother Inferior (https://www.netflix.com/title/80205204) and Patton Oswalt’s Annihilation (https://www.netflix.com/title/80177406). Dave found Netflix’s American Vandal (https://www.netflix.com/title/80117545) to be excellent. It’s a satirical true crime mystery series. Johnny doesn’t have a something cool. However, he is excited how much better the Smarter Artist Summit is this year (https://smarterartistsummit.com/).